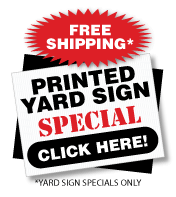 Easy to order, cheap yard signs direct from the manufacturer. Looking for just a few signs? Smaller quantities of 24x18 Yard Signs are available. Custom made 24x18's for events. Pre-made signs available as well. Perfect for additional quick sign inserts. Corrugated Plastic Yard Signs 10 or less. Choose your option below. Looking for more then 10 then go to Screen Printed Corrugated Plastic Signs. Announcing the birth of your child was just made easy. Welcome your newborn to your friends and neighbors by choosing yard signs. Signs for baby showers, newborn announcements and more. 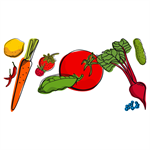 A selection of designed yard signs for Farmers Markets. Signs that allow you to direct shoppers to the nearest local farmers market. 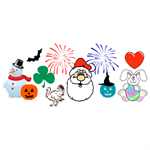 A selection of Holiday signs. Signs for most holidays. 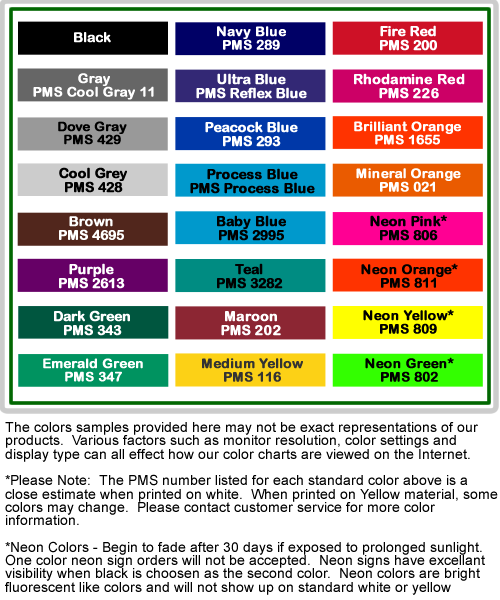 Decorate your home or business with a full color yard sign to put in the front. 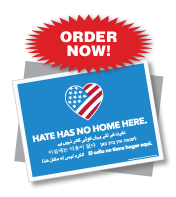 A collection of yard signs to place in and around your neighborhood. 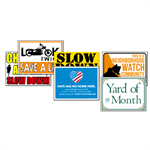 Yard signs to warning drivers or reminder signs. Neighborhood contest signs and more. Attract people to your parking lot with 24" x 18" Yard Signs. 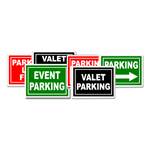 Designs are made specifically for Parking Lots or Parking for Events. Lead people to where you want them to park. 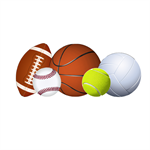 Show off your student athlete with a personalized designed school sports sign. Place these signs in front of your home and show to your neighbors how proud you are of your athlete. From football to baseball, to swimming and wrestling. 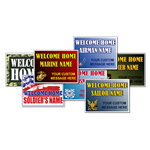 Welcome Home your solider, sailor, marine, airman, or guardsman with a custom yard sign. Show how proud you are. Signs printed in USA! Small quantities of 24x18 yard signs. Custom design with your wording. Single or Double sided. Our most popular cheap plastic yard sign designs in a small quantity version. Full Color Yard sign legend is whatever text you put. Small quantities of 24x18 yard signs. Custom design with your wording. Single sided only. Our most popular cheap plastic yard sign designs in a small quantity version. Yard sign legend is whatever text you put. Stock FOR SALE design with wording. You choose print color. Yard sign legend is FOR SALE and PHONE NUMBER. Our most popular yard sign size in a small quantity version. Small quantities of 24x18 yard signs. Good for advertising items for sale. Stock FOR SALE design with wording. You choose print color. Yard sign legend is FOR SALE (Custom Message) and PHONE NUMBER. Our most popular yard sign size in a small quantity version. Small quanties of 24x18 yard signs. Looking for new employees these 24x18 yard signs will help let people know. Stock design. Single sided only. Our most popular cheap plastic yard sign designs in a small quantity version. Yard sign legend is NOW HIRING. Open Yard Sign. Small quanties of 24x18 yard signs. Stock design with wording. Single sided only. You choose background color and vinyl color. Our most popular cheap plastic yard sign designs in a small quantity version. Yard sign legend is OPEN. Small quanties of 24x18 yard signs. Stock design for realtors. Single sided only. You choose background color and vinyl color. Our most popular cheap plastic yard sign designs in a small quantity version. Yard sign legend is OPEN HOUSE.